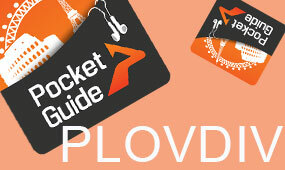 Planning on visiting the historic Bulgarian city of Plovdiv? Join David's Been Here as they walk through all the best sites, destinations, activities and flavors of Europe's oldest inhabited city. 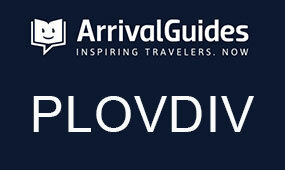 Dating back over 5,000 years, Plovdiv is home to a plethora of attractions that will leave visitors captivated, entertained and ready for more. From the Hisar Gate & Roman City Walls, Trakart Cultural Center and Trakart Museum to the Roman Stadium, Ancient Forum and well-preserved Theatre of Philippopolis, Plovdiv's historical sites are seemingly never ending. Enjoy a walk through the unique & colorful cobblestone Old Town or take a stroll down Knyaz Alexander I for a taste of modern day Plovidv. Looking for a great meal out? From the traditional Bulgarian experience at Dayana 3 and Restaurant Megdana to gourmet food and wines at Brestovitsa Wine House & Restaurant Philippopolis, visitors will be stuffed, satisfied and a bit overindulged (but that's OK, you're on vacation). 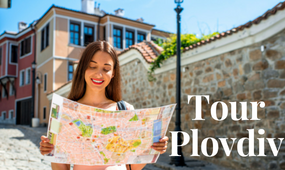 Truly one of Bulgaria and Europe's most interesting and attractive ancient cities, Plovdiv should be on all travelers' must-see lists.